Police want to trace two women who went to the aid of a man who had been assaulted in New Mills. 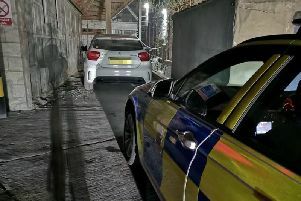 Police are trying to trace two Good Samaritans who went to the aid of a man who had his jaw broken in an assault in New Mills. At around 12.30am-1am on Saturday, December 23, a 19-year-old man was walking along Church Lane with four friends when they were approached by a man who started talking to them. The man then allegedly hit one of the friends in the face. The 19-year-old went to intervene and was punched to the face. Two women, thought to be in their 50s, were walking past at the time and stopped to see if the victim needed help. Police are now asking the women to come forward in case they have information which could help the inquiry. The victim was taken to hospital, where it was discovered his jaw was broken in several places. A 37-year-old man has been arrested on suspicion of causing grievous bodily harm and released under investigation while inquiries continue. 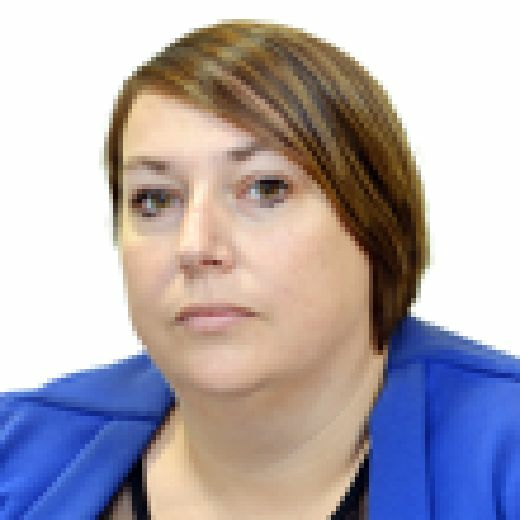 Witnesses or anyone with information should call DC Elizabeth Spink on 101, quoting reference 17000559812 or send her a message online by visiting the Contact Us section of the website www.derbyshire.police.uk/Contact-Us.